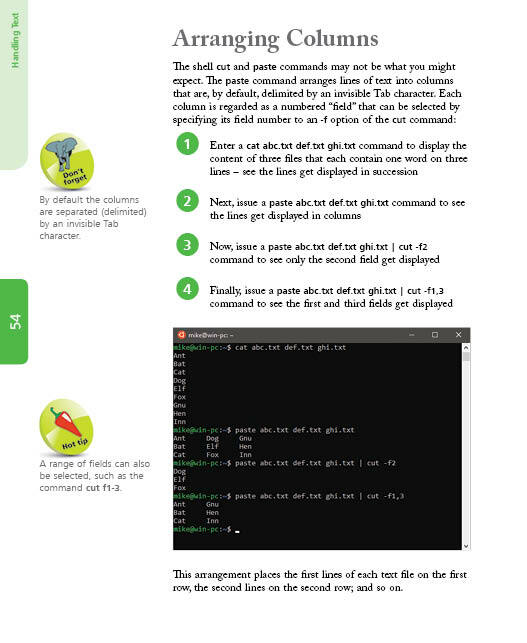 This book will show you how to use the Bash command-line interface and how to employ Bash's programming abilities. 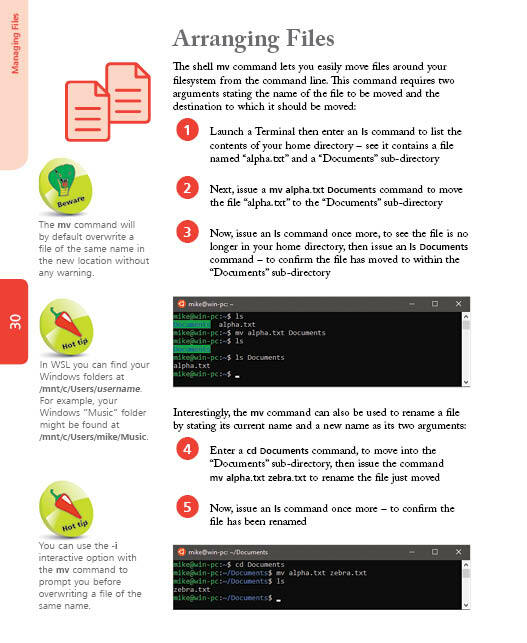 The "Bourne Again SHell" (Bash) is a powerful command-line shell interface that lets you communicate directly with the kernel at the heart of a computer’s operating system for total control. 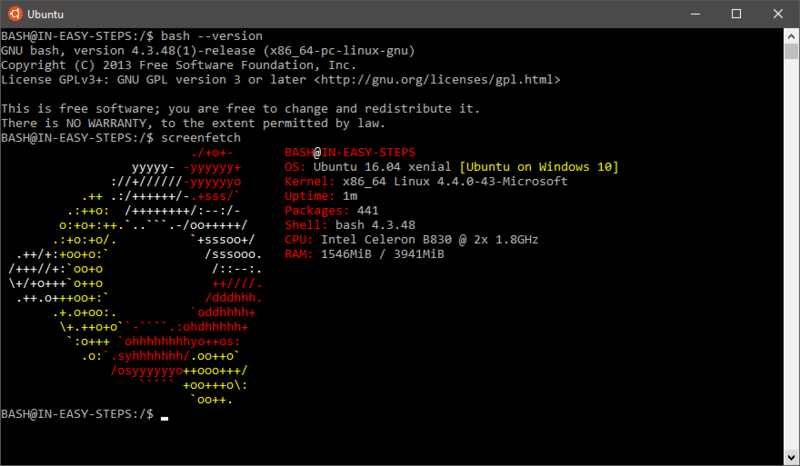 Bash is the default shell for Unix-based operating systems Linux, Mac OS X, and Raspbian on Raspberry Pi devices, and is also available to Windows users on the Windows Subsystem for Linux (WSL). 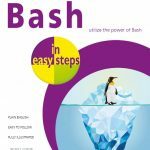 Bash in easy steps begins by demonstrating Bash commands for system navigation and file manipulation, so you will quickly become familiar with the command-line interface. It explains all the Bash basics before moving on to describe advanced features such as command history, command-line editing, and environment customisation. 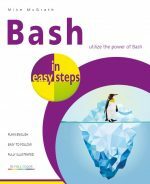 The book then introduces Bash programming with examples of flow control, command switches, input/output, and debugging – allowing you to create your own executable programs by copying the examples. 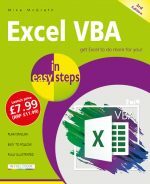 Complete examples illustrate each aspect with colourized source code, and full-colour screenshots depict the actual output.